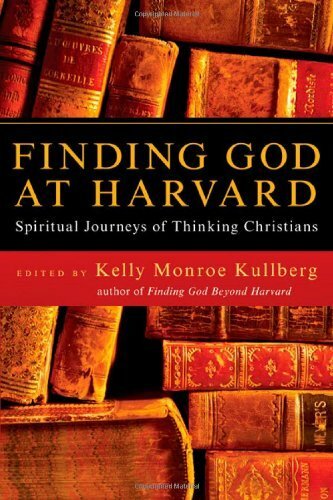 Christians and non-Christians struggle with vital questions about God and themselves. Honest questions deserve honest answers. 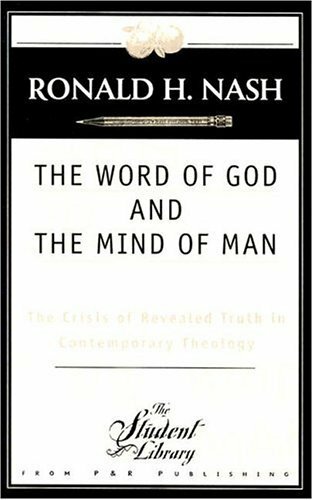 And in an age when people often have little acquaintance with Christianity, the answers must be especially clear and understandable–no religious jargon, just straightforward truth. 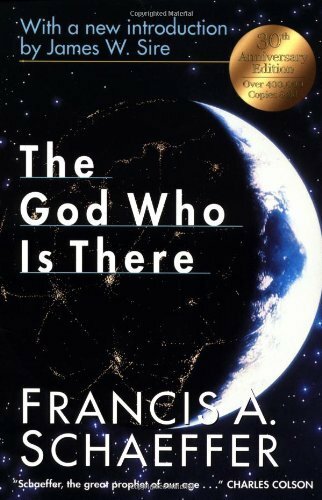 In this unusual book, frank dialogs between a non-Christian and his Christian friend move intriguingly from topic to topic, covering such pertinent questions as: Is there a God? How do we know? So, why does evil exist? Why should modern man believe in the Bible rather than evolution or in miracles rather than scientific law? 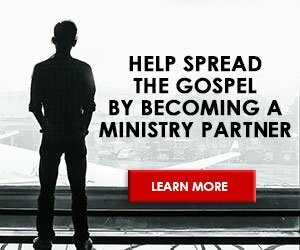 What are the evidences for Christianity? If Christianity is true, why has so much evil been done in its name? Can God really forgive me for what I’ve done? 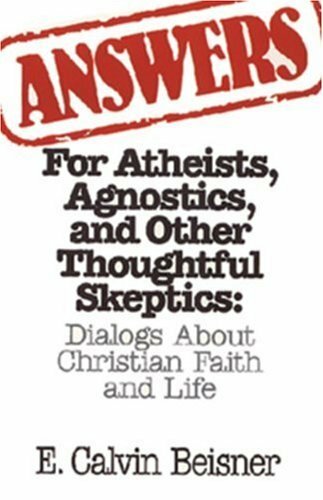 Answers for Atheists presupposes no prior understanding of Christian vocabulary or beliefs but concisely explains each new term or teaching as it comes into the dialog. 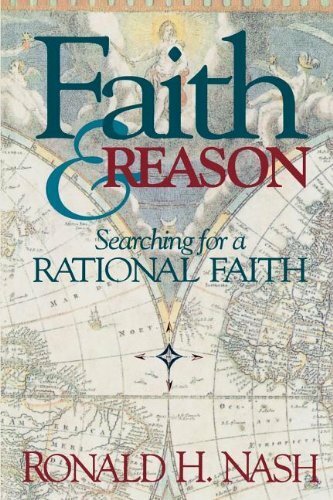 Invaluable both for the unbeliever looking for answers and for the believer who wants to learn how to better answer friends’ questions–and his own.